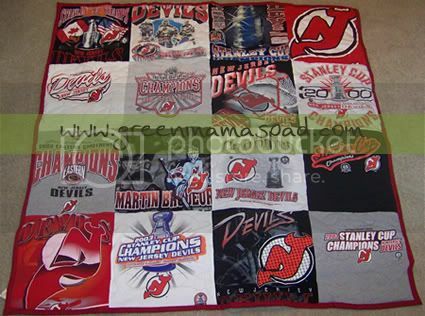 "Environmentally friendly and the softest feel imaginable. The Cuddl Duds Ecosoft Collection offers the prefect combination to feel good about. Silhouettes include decorative zig-zag stitching, and print trim for a stylish layered look." 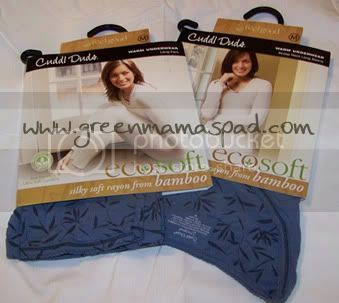 Cuddl Duds offers a wide selection of warm underwear from the Bamboo featured here to Microwear. 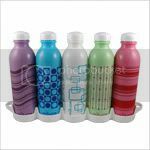 5-bottle set that comes in a handy frig tray, makes it easy and convenient to grab a chilled water bottle whenever you need it. 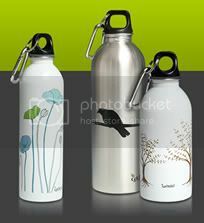 By not purchasing wasteful disposable water bottles, we save our landfills, use less energy and save hundreds of dollars a year in the process! Read Full Review.